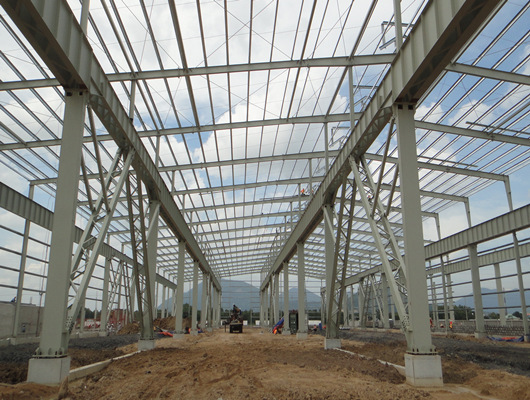 Steel structure workshop has many advantages with tight structure and good shock resistance. We pay attention to high quality products. Especially for the workshop building, we have more experience and we can give customers more choices for steel structure types and designs. 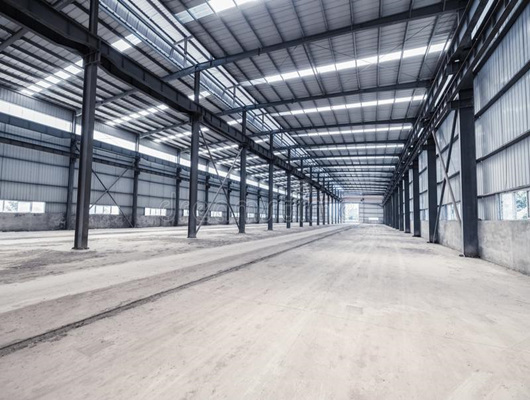 Steel structures are widely used for working sites with high-rise, large-span, complex body, heavy loads or cranes, large vibrations, high-temperature workshops, high sealing requirements, and places for active or frequent assembly and disassembly. Generally speaking, they can be used in buildings, stadiums, opera houses, bridges, TV towers, warehouses, workshops, factories, houses and temporary buildings, which is consistent with the characteristics of the steel structure itself. What should be emphasized throughout the design of the steel structure is the conceptual design model, which is especially important in the stage of structural selection and placement. We can provide the customers with customized products according your requirement. For example, for some problems that are difficult to make accurate rational analysis or unspecified norms, the design ideas obtained from the mechanical relationship, failure mechanism, seismic damage, experimental phenomena and engineering experience between the overall structural system and the sub-system can be used from a global perspective, which determine the layout of the control structure and detailed measures. Conceptual design can be used to conceptualize, compare and select quickly and effectively at an early stage by our experts. The resulting structural schemes are often easy to calculate, clear in concept, correct in definition, and avoid unnecessary cumbersome operations in the structural analysis phase. At the same time, it is also the main basis for judging whether the computer’s internal force analysis output data is reliable or not. 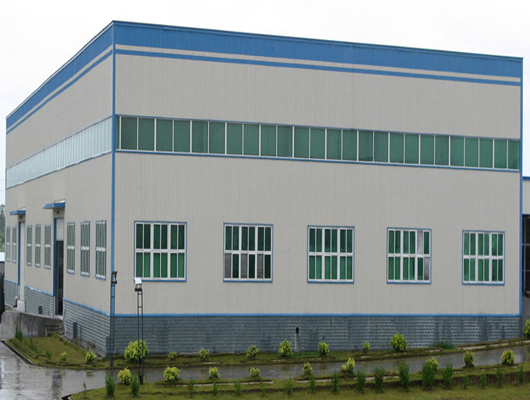 If you want to learn more information about structure steel and you have spare time, you can visit our factory in China. Our products are really made in China. Welcome to contact us as soon as possible. The steel structure is made of steel plate, hot-rolled steel and cold-formed thin-walled steel. Compared with the structure of other materials, it has many advantages. the entire structure has high material strength and light steel quality. Good toughness, good plasticity and uniform material. Simple manufacturing and short construction period. In recent years, due to the emergence of light-weight portal frame workshop, a light steel concept has been formed in the minds of many designers including structural designers. When it encounters ancillary building facilities or seemingly unimportant structures, it is proposed to use light steel to solve, but does not pay attention to the analysis of the effect of this part on the main structure. In fact, the structural concept should be clearly designed. Light design model actually means that the structure bears relatively light loads, and the workshop or other places’ design will not change the way. Because the steel structure is used to reduce the load use standard, the structural system analysis of the structural effect is not in principle different whether steel or concrete is used. 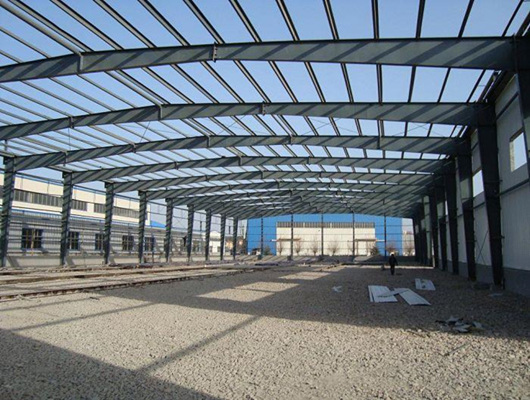 If you choose our steel structure workshop, it is the best choice. According to the relevant provisions of the code, including the seismic adjustment coefficient of the steel structure, the length ratio of the frame column, the width-thickness ratio of the frame members, etc., their designs all have corresponding regulation according to national requirements. Usually, the 12-layer is used as the distinguishing point. Therefore, it can be understood that the high-rise steel structure refers to a building. They can be designed the single model or mixed structures. Our experts learn more information throughout the research and development, the products can meet the demands of the steel structure market. Steel structure workshop is an important direction for future development, but the steel structure is only the load-bearing system and service part of the building. It is not the main component of the building. The design of the steel structure workshop must first follow the general principles of residential building design. 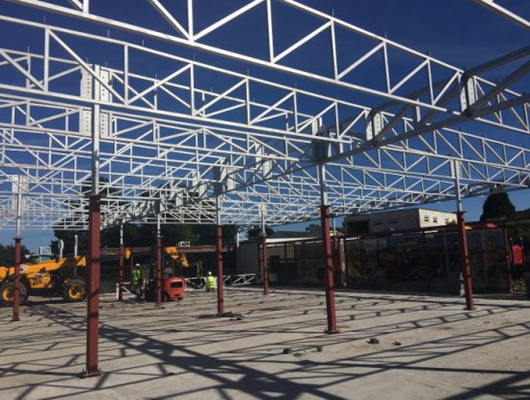 Then there are many markets for workshop structure projects that take advantage of the steel structure and simply highlight the steel structure with considering the comfort of life and meeting human requirements. For steel structures workshop, it is not easy to use the steel structure in the building because it is to promote the application of steel in the building. This has no practical significance for promoting steel structures workshop. Relatively speaking, for public buildings, stadiums, industrial plants, etc. 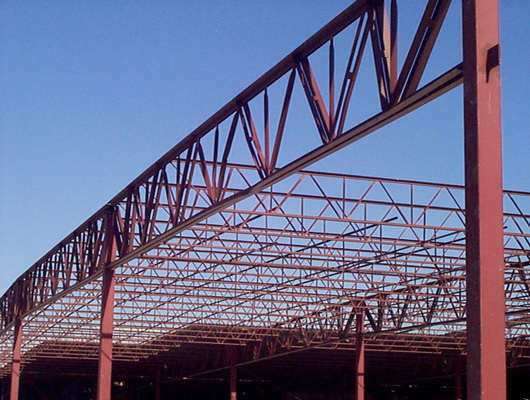 They are the areas in which steel structures can best exert their strengths in construction. In recent years, we have been deeply aware of this application change. In order to make the facade effect simple and beautiful, the workshop is in the form of organized drainage. The steel structure design is set up reasonably. The self-cleaning high-grade panel reduces the amount of ash accumulated on the workshop, which keeps the roof of the building permanent and clean, and the high wave peak improves the bearing capacity of the roof panel. It has a large span and a fast drainage. The lap joint is designed with fluid mechanics to ensure quick installation, airtight, anti-capillary water seepage effect which is good. In addition, we adopt advanced treatment solutions, which have good insulation, heat insulation and sound insulation effects. The entire design increases indoor aesthetics and flatness, which make the steel structure workshop easy installation, short construction period and beautiful appearance. 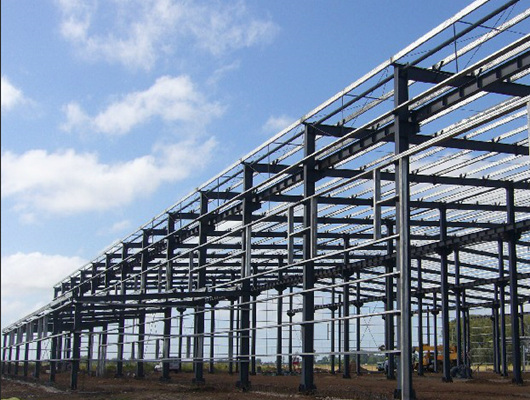 Steel structure engineering technology is mainly made of steel, steel beams, steel columns, steel trusses and other components. They adopt welded joints, bolts or rivets which are used between the components. 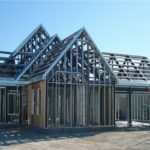 Structure is one of the main types of building structures. If the customer needs to weld, we also have corresponding regulations. The variety, specifications and performance of welding materials shall comply with the current national product standards and design requirements. The welding materials used in important steel structures that shall be re-inspected by sampling. The results of re-inspection shall comply with the current national product standards and design requirements. Then, our products can meet national and customers requirements. In addition, we can provide you with excellent service. If you want to learn more information, you can contact us as soon as possible. You can call or email us. We will spare no effort to help customers. In addition, we have long term experience for steel structure or installation, you can give your ideals. When you learn our products, it is your best choice.